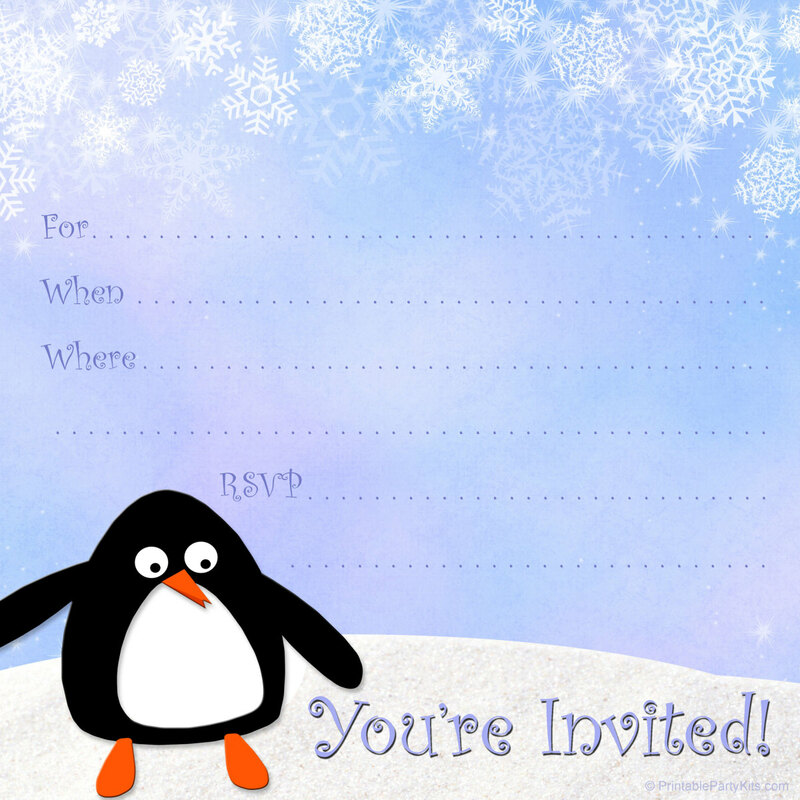 These free printable winter party invitation templates are just the thing when the winter wind is blowing and you want to get together with friends and family. 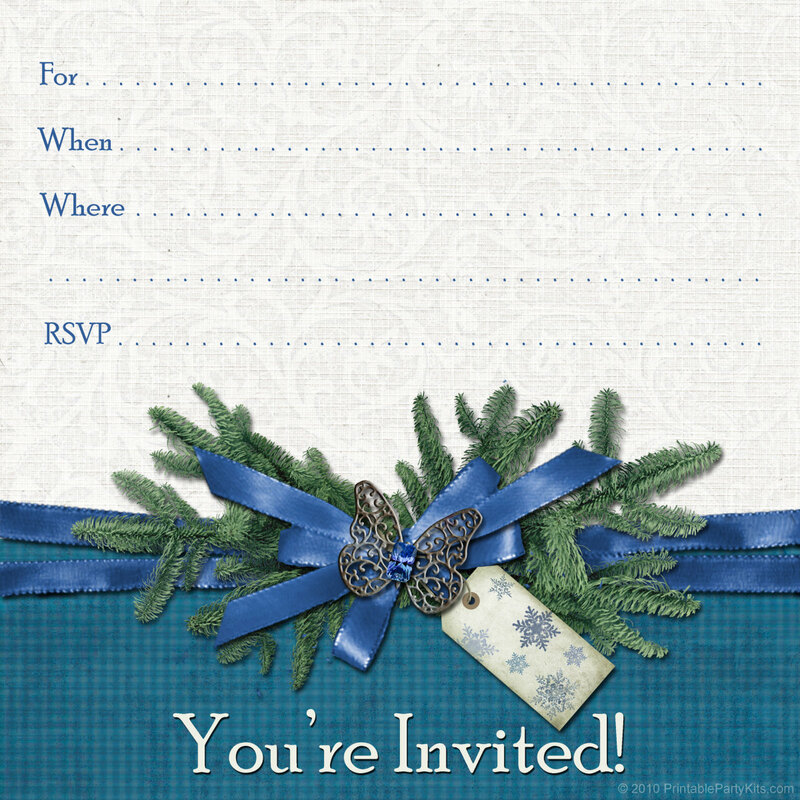 Whether you want to use them for winter anniversaries, bridal showers, kids parties, retirement send-offs, or just plain get-togethers, I hope you'll find a design that will work for you. 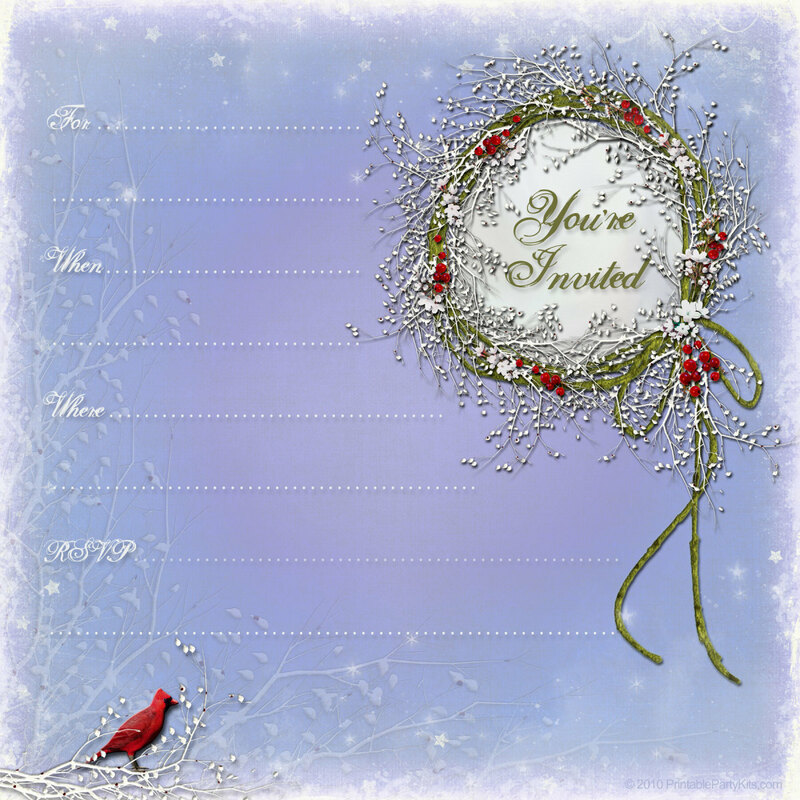 There are five unique square invitation designs, including a whimsical penguin in the snow with snowflakes falling down; a delicate snowy winter wreath with a red cardinal bird that's a harbinger of the coming spring; snowflakes on a field of soft blues and purples; a vintage-looking design with plaid cloth, a blue ribbon, winter pine boughs and a blue cameo; and a similar design that features a different blue plaid and a snowflake tag. 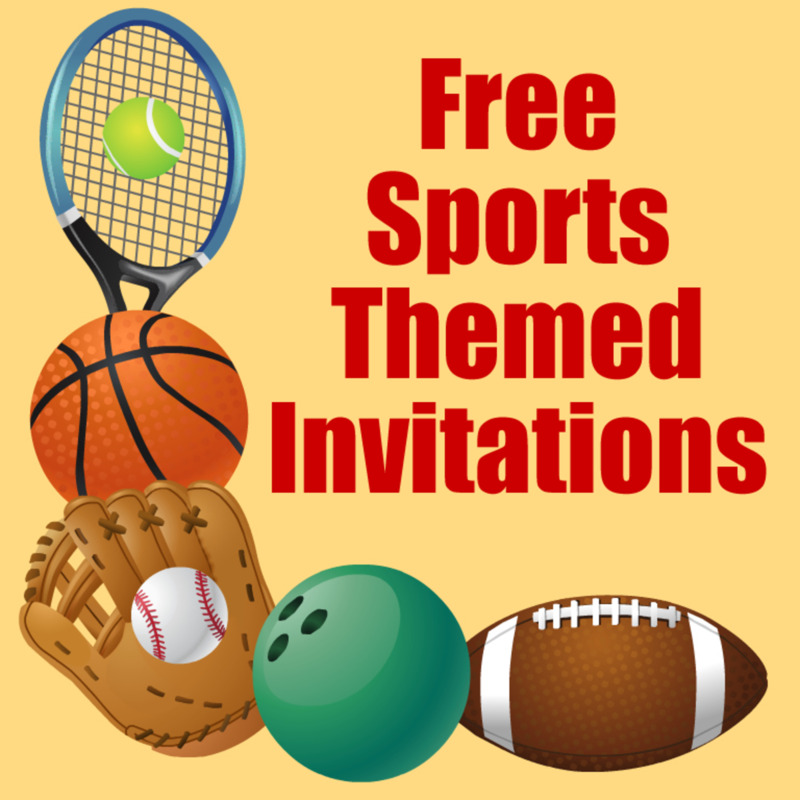 There's a little something for everyone! 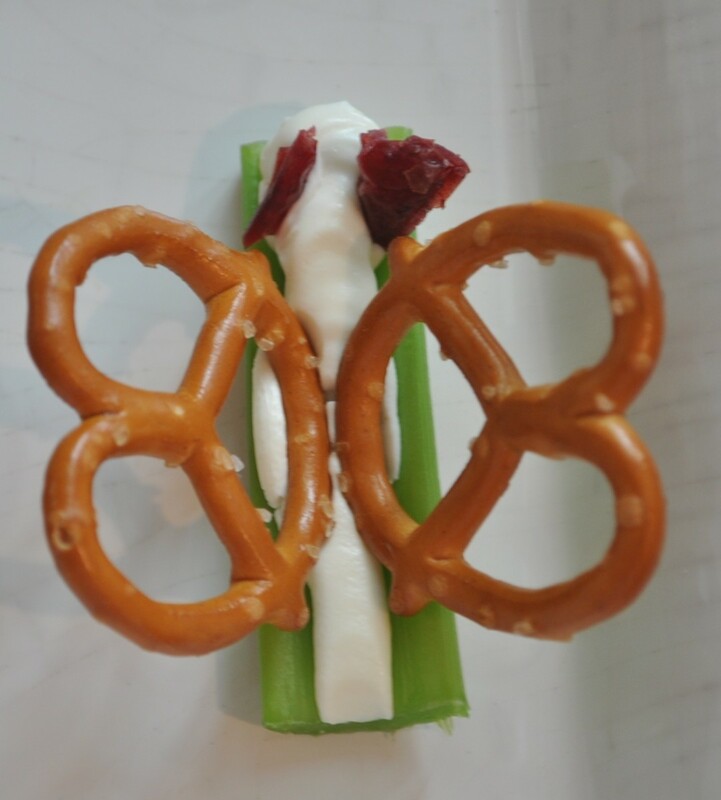 I've also included two videos with recipes for super fast and easy party appetizers. 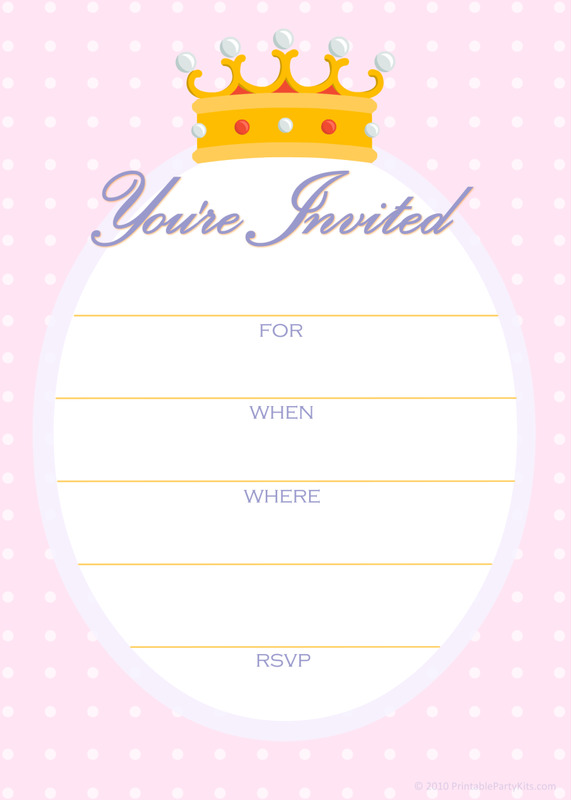 Have you ever made your own party invitations before? 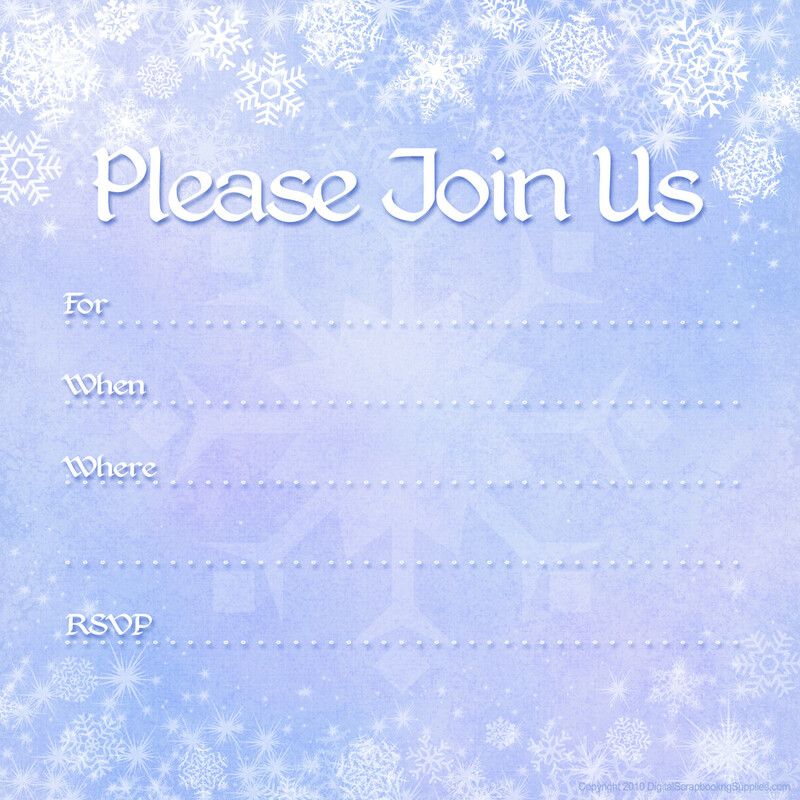 To download, click a thumbnail image of one of the winter party invitations to cause a large-sized image appear below it. When you see that image, click it to enlarge. 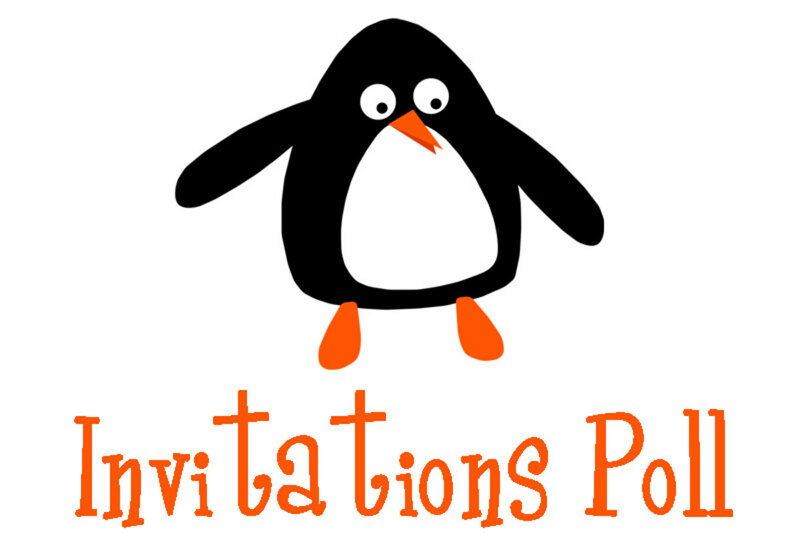 Then, if you have a Mac, control-click on the resulting larger image to save it to your hard drive. If you have a PC, right-click your mouse on the image to save it. 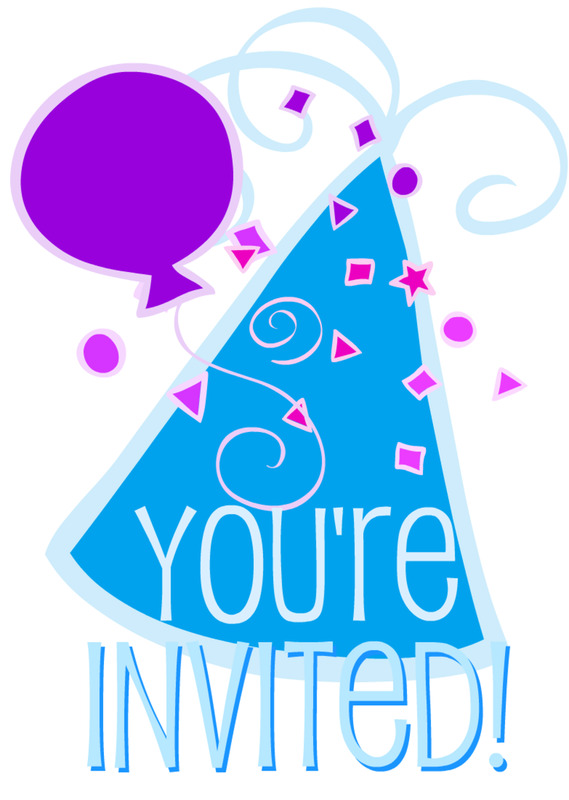 Please scroll down to take our poll and see party appetizer recipe videos. 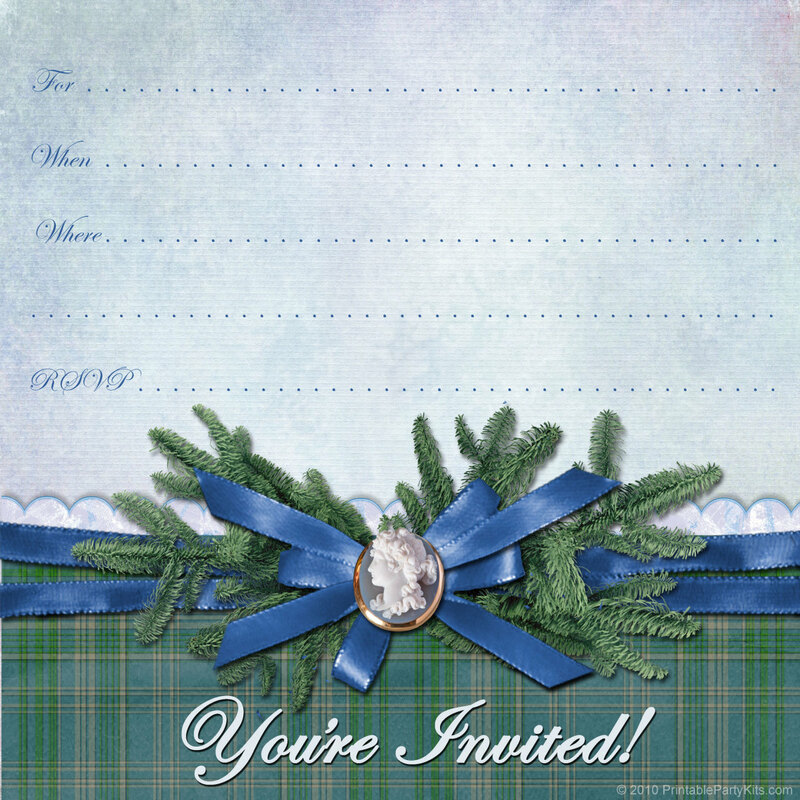 Feel free to use these free winter invitation templates to make invitations for yourself or your family and friends. 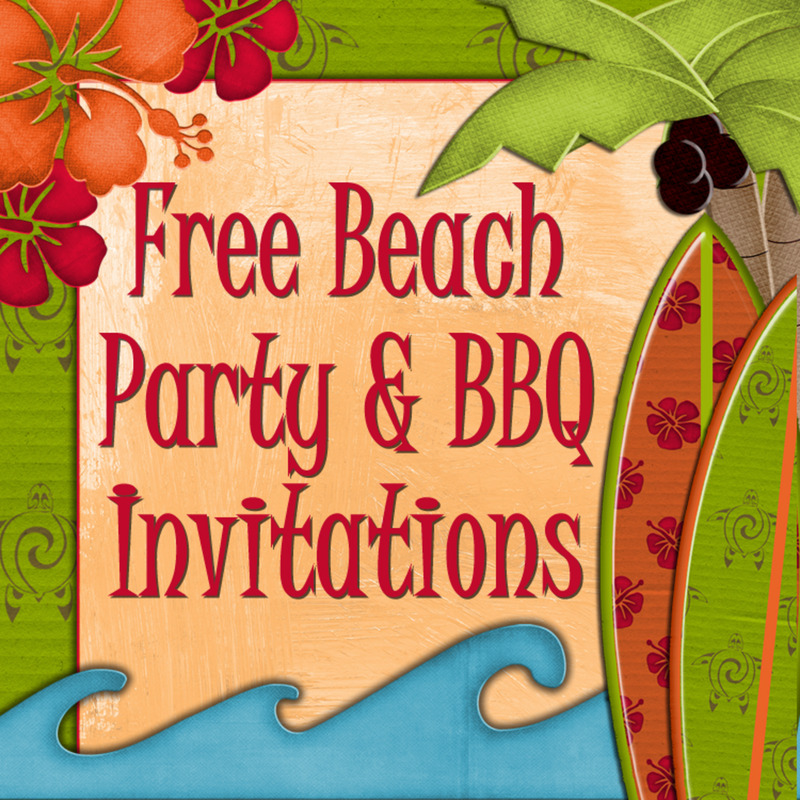 But you may not sell this artwork in either printed or digital form; group them into a collection and give them away free; or incorporate them into commercial products. 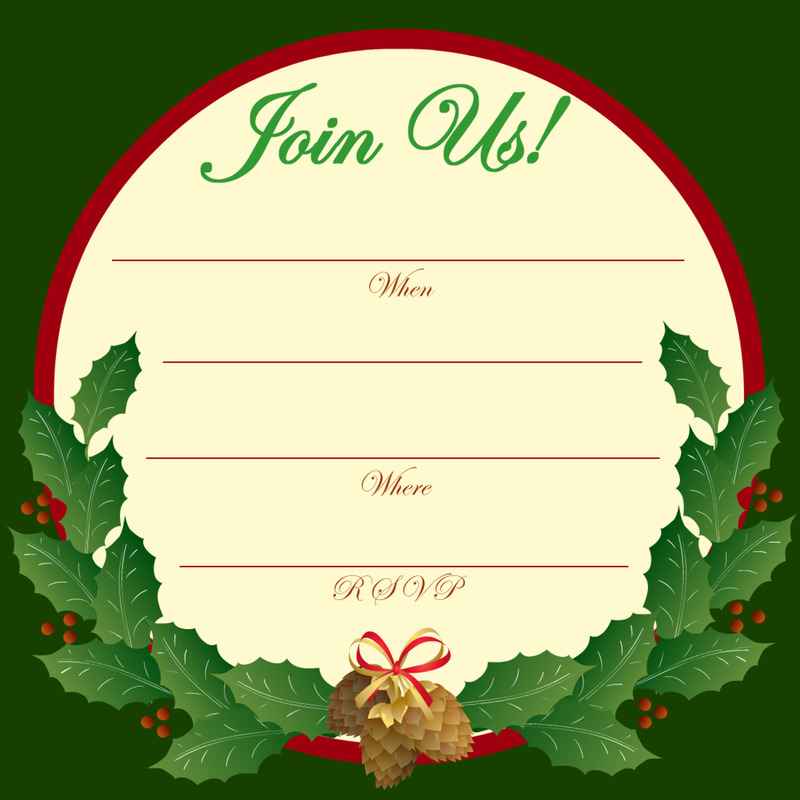 If you would like visitors to your site or blog to see these invitation designs, please post just one or use a screenshot to post more than one and provide a link to this page. Please don't post an image without a link. Thanks! 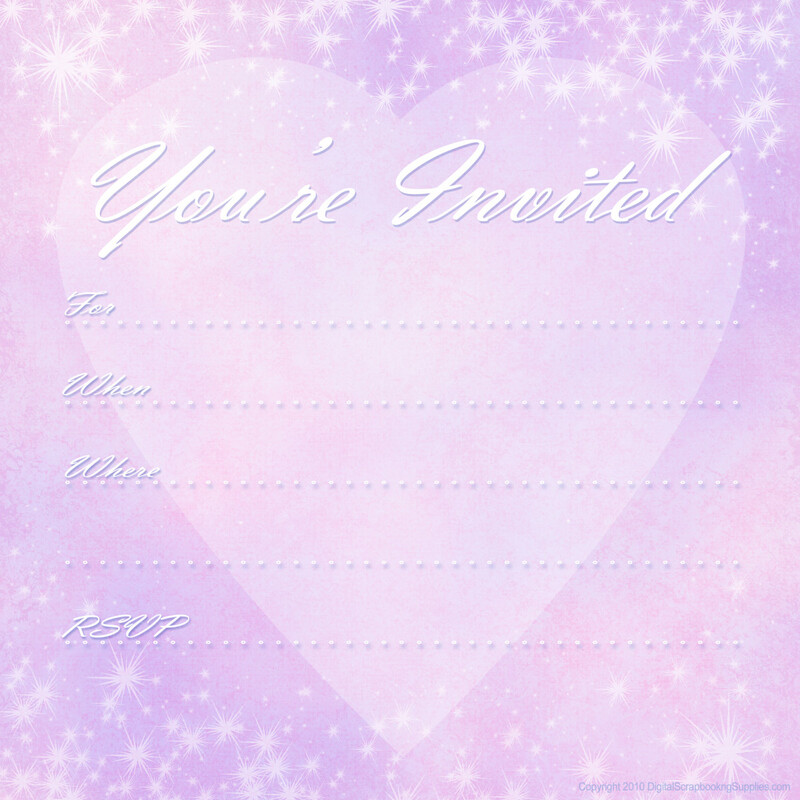 Want More Free Invitation Art? 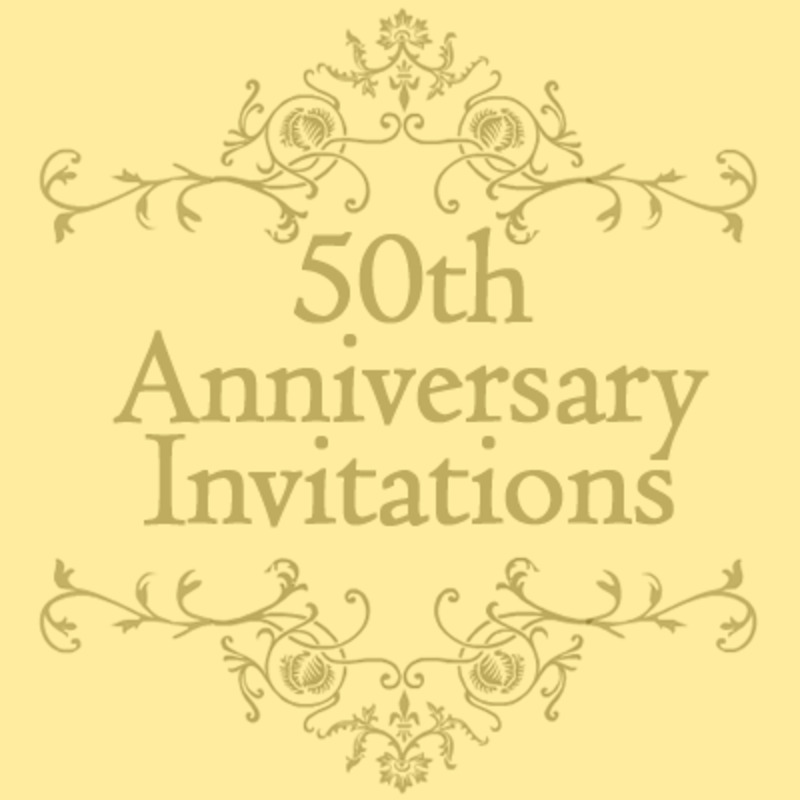 Thanks to Gunhilde Storeide, Karen Klein, Jamie Dell, Dezignus and Helga Stolzenwald for the use of their images in these invitation designs. Their creativity and generosity are much appreciated! 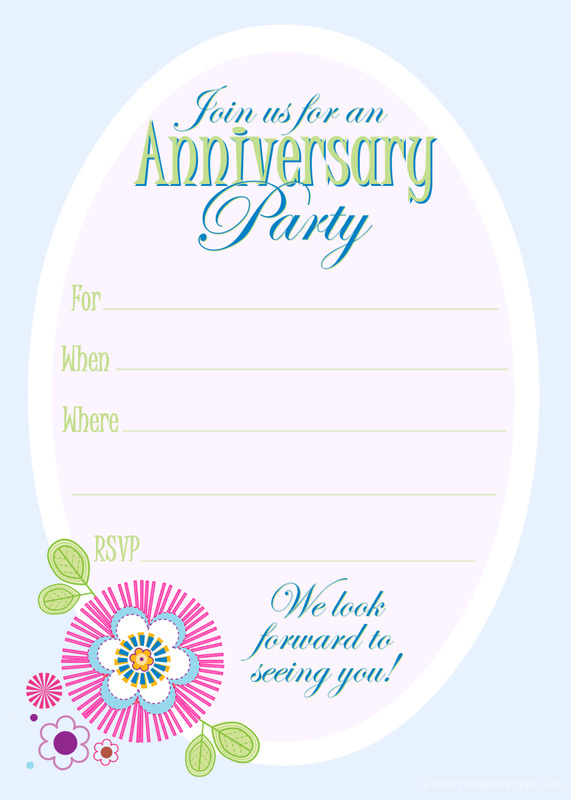 Wow, these are so gorgeous, they make me want to go plan a party! 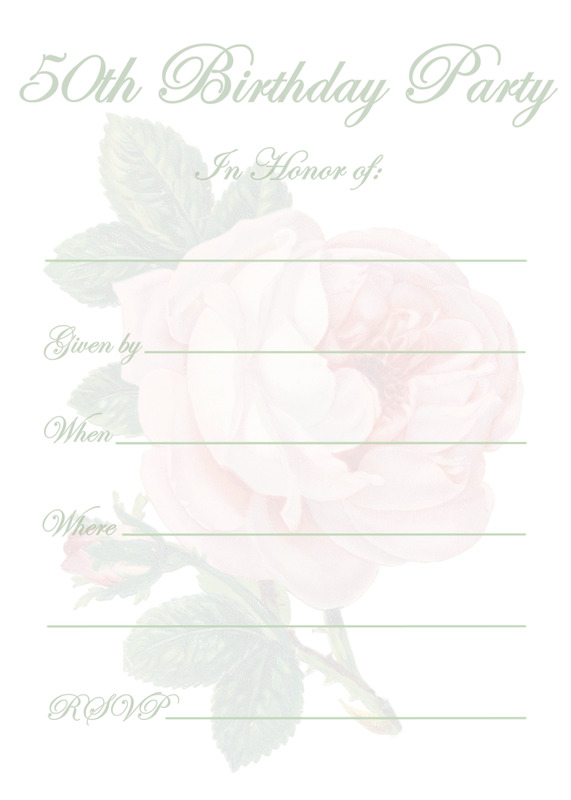 Great job on these beautiful templates.